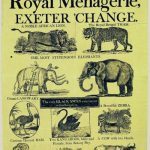 The inspiration for using the Royal Menagerie at Exeter Exchange for the final chapter in Letter from Ramsgate came from my dear friend Maria (defiantfalcon at the Meryton Literary Society’s A Happy Assembly), the plot beta for the story and a zoo fanatic. 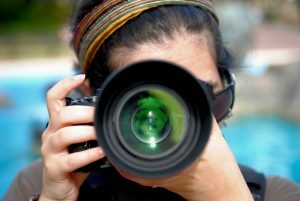 In fact, Maria’s best meditative, self-indulgent, de-stressing moments come from hauling out a humongous zoom lens at her local zoo. 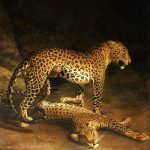 She’s an avid supporter of the Amur Leopard and Tiger Alliance (ALTA), and her photos of the extremely rare Amur leopards at the Audubon Zoo in New Orleans, LA have been used in their promotional material. 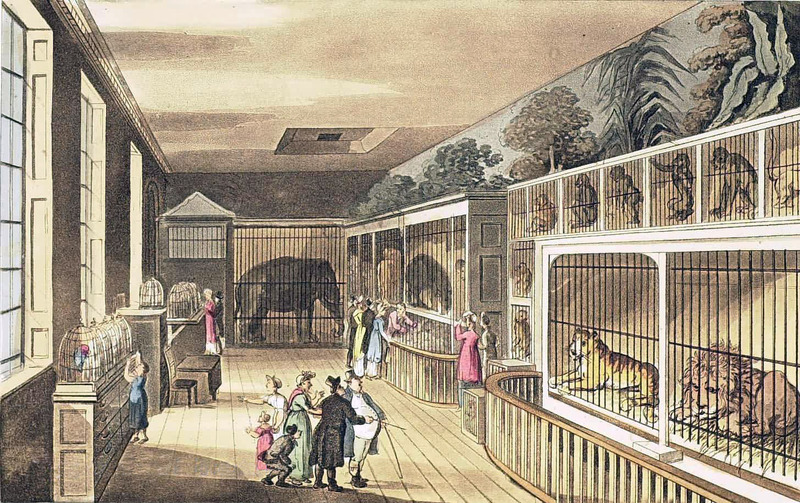 Though there were no Amur Leopards in the Menagerie at the Exeter Exchange, they had a pair of adult leopards. 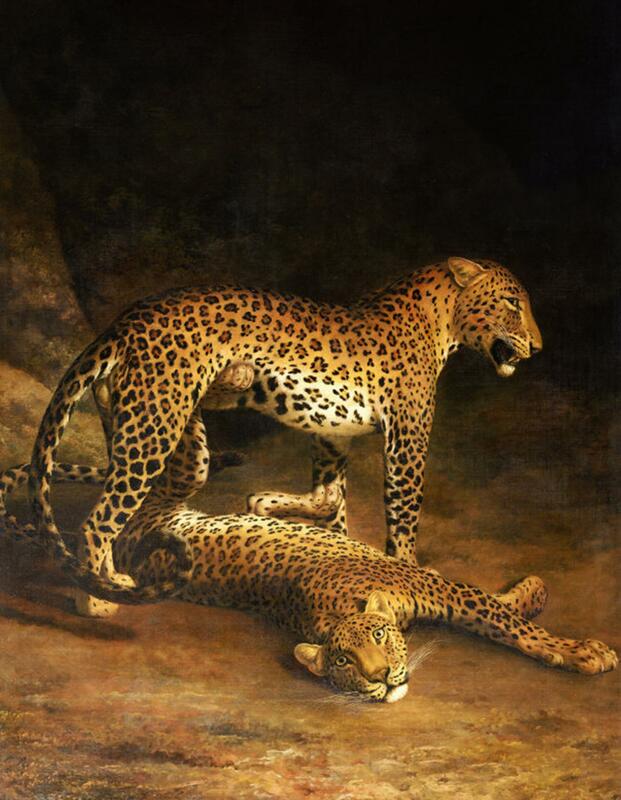 Based on the artwork by Jacques-Laurent Agasse, they were most likely from Africa or Indonesia. 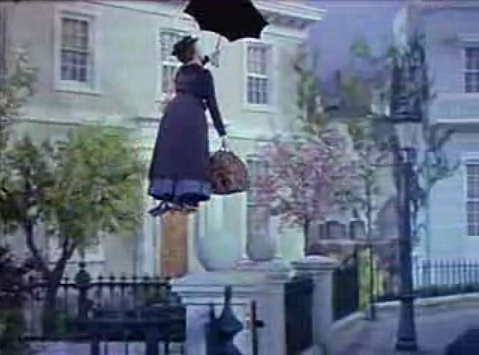 I love this painting, and a scene is based on it! 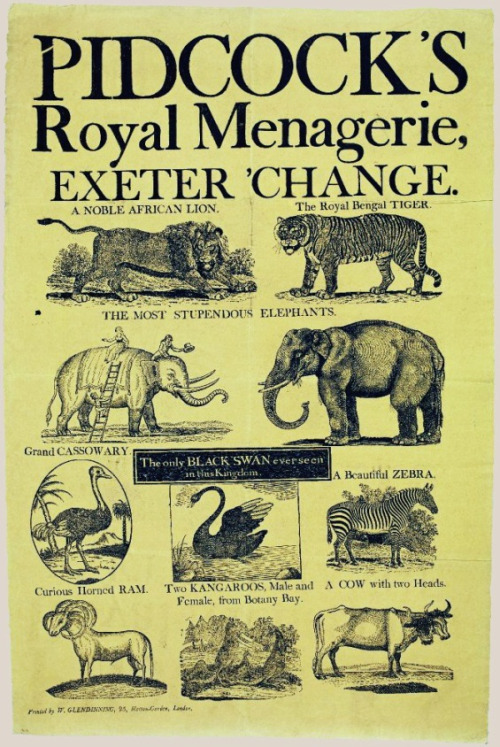 The inspiration for other details within the chapter came from reading about the animals of the menagerie, finding the handbills that advertised them, and particularly, from two blog posts. 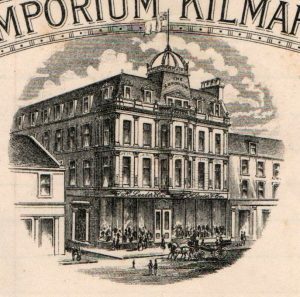 Rachel Knowles’ article in Regency History: Researching Regency and Late­ Georgian History helped me to imagine the scene better. 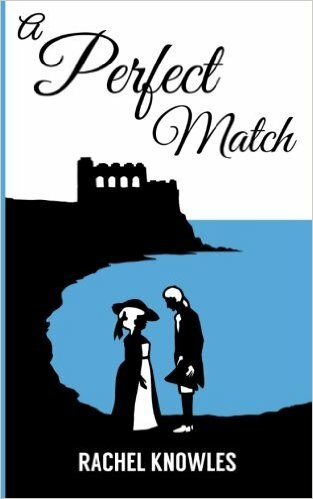 The author, costumer, and blogger’s Georgian novel, A Perfect Match, was a lovely read. 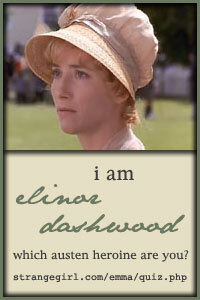 If you like sweet historical romance novels with a subtle Christian back story, you should try this one. 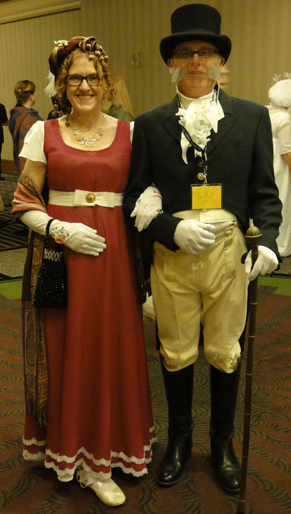 She has an upcoming non-fiction release called What Regency Women Did For Us due to be published by Pen & Sword in April 2017 that should prove a valuable resource for historical fiction authors like me. Chunee had a history of violent “paroxysms” likely brought on by inhumane treatment. While in pain with an infected tusk, Chunee became extremely violent, and the methods used in an attempt to calm him were bizarre. A decision was made to put him down, and the difficulties encountered in the attempt to end his life have become one of the most horrifying stories in the history of zoos. 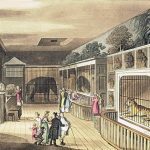 The above and the ability to feel so much for this elephant that I wanted him in my story is thanks to author, blogger, and historian Geri Walton, who blogs about fascinating tidbits of the 18th and 19th century. 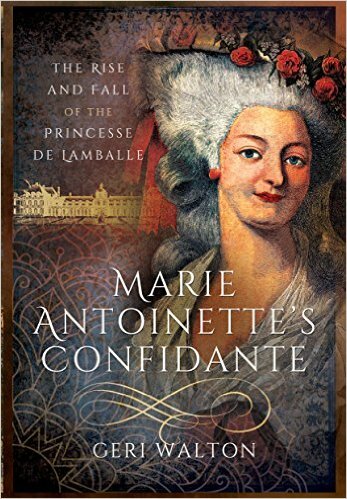 She’s released a non-fiction book in the UK about the Princesse de Lamballe, the confidante of Marie Antoinette. It will be available in the US in January 2018. Watch for it, because if it’s anything like Geri’s blog, it will be a fun and fascinating approach to history! The non-historical part of the story is that of the three-toed sloth, Noëlle. Her scene was based on a real life incident witnessed by my beta friend. Because of her helpful photo logs of the animals, defiantfalcon gets behind-the-scenes visits at the Audubon Zoo once in a while, and she got to hold and pet a three toed sloth. She said the fur is the softest she’s ever felt. I’m so jealous! Thanks to these three women for their generosity in sharing their passion in their own unique ways. Their stories became the basis for one of my favourite scenes in all of my writing. Thanks to everyone who followed me around on the blog tour. Thanks so much to each blogger who hosted and each reader who commented. 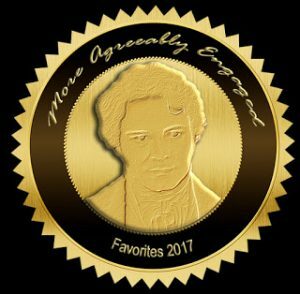 I had a great deal of fun thanks to their willingness to try something a little different, and readers say this has been one of the most fun blog tours they’ve ever seen. Thanks to Rita, Loren, Tina, and Anna for your generous reviews, and thanks to the Meryton Press team for helping me share links. The most special thanks go out to Janet B. Taylor for organizing everything as the blog tour host. While we were gallivanting around the blogging world with our parasols, readers were voting with their “buy now with one click” fingers, and Letter from Ramsgate enjoyed a short period as a #1 Bestselling Novel in two Amazon categories: Historical Classics and Romance Classics. 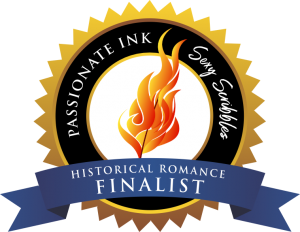 It also climbed to #8 in Regency Romance. The latter is the big coup, as the competition is fierce from famous authors with dozens of great reviews! 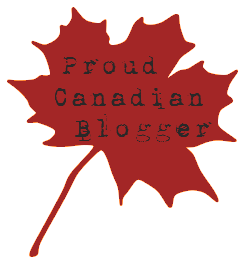 The blog tour may be over, but the giveaway is not. Because we had a problem with Rafflecopter at first, the Letter from Ramsgate blog tour giveaway has been extended to November 3, 2016. If you commented on a post but didn’t get to include it to get your extra entries, now you can enter the name of the blog you commented on. One comment counts per blog site, and only one comment entry per day! 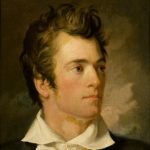 I’d love comments from readers here on my blog. They won’t count as a blog tour stop, though. Use the other sites for that purpose, and to show those bloggers how helpful they were to my Letter from Ramsgate blog tour. Sofa Sophia and the Farmer’s Market: A chat with Suzan Lauder! I “met” author/blogger/reviewer/Goodreads host Sophia Rose in the virtual world of Jane Austen Fan Fiction before we were both honoured with short stories in the Meryton Press holiday anthology Then Comes Winter, but that’s where I came to know her better and discover her light-hearted wit and joy of reading, which shows in her volunteer capacity on Goodreads. 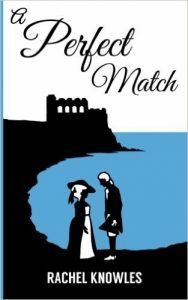 Since then, I’ve been part of some excellent Goodreads activities Sophia hosts: the 2015 and 2016 Austenesque Lovers TBR Pile Reading Challenges and “Someone Else Pick it for Me” fun reads. 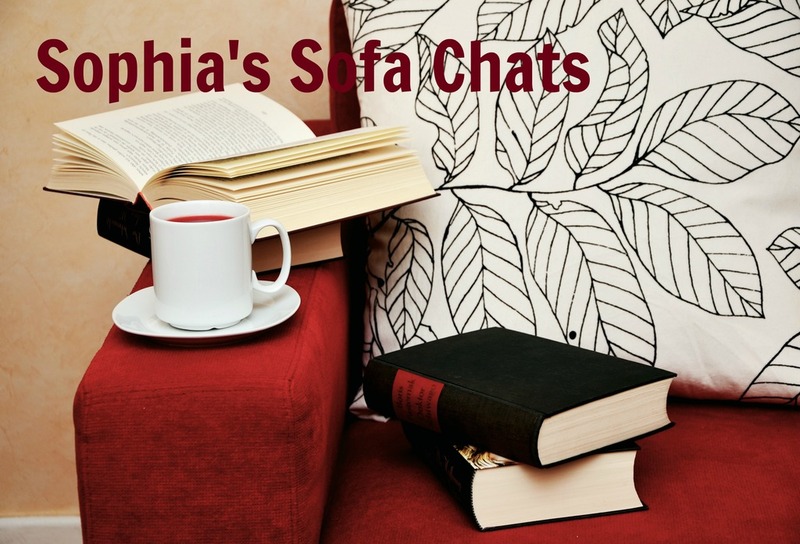 I enjoyed more of Sophia’s engaging personality during our virtual visit to a Michigan farmer’s market as a guest on of her Sophia’s Sofa Chat series on her Goodreads blog. She’s truly a fun person! 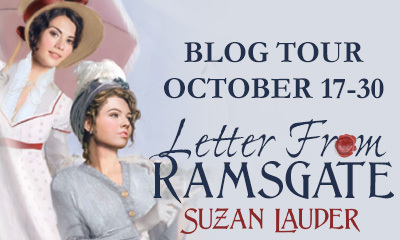 I hope you hop over to read A Visit with Suzan and leave a comment for either of us! Update: Who or what is on the LfR cover? 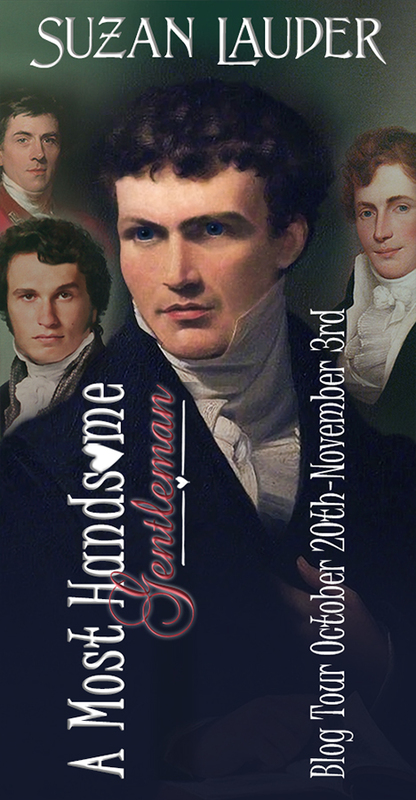 Remember Imagining Mr. Darcy: The Faceless Man and the Book Cover from May 2016? 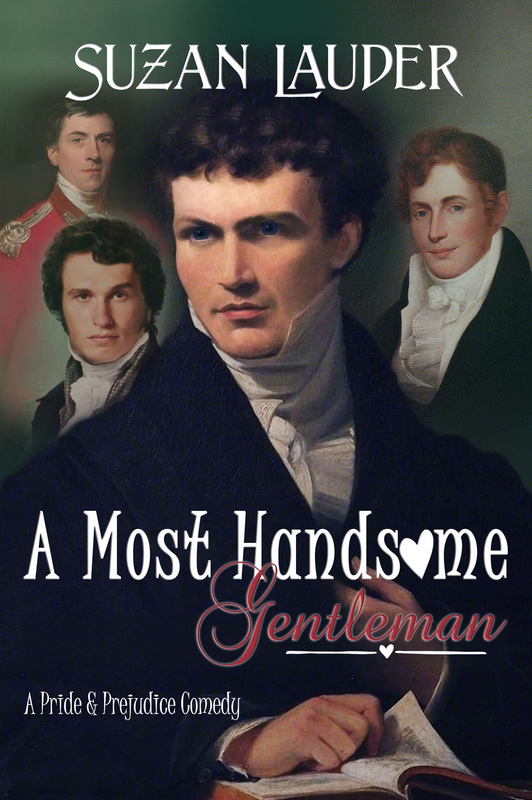 Suffice it to say that Mr. Darcy is never a “given” on a book cover, and many surprises are in store for a writer who has no idea what their book cover will look like. 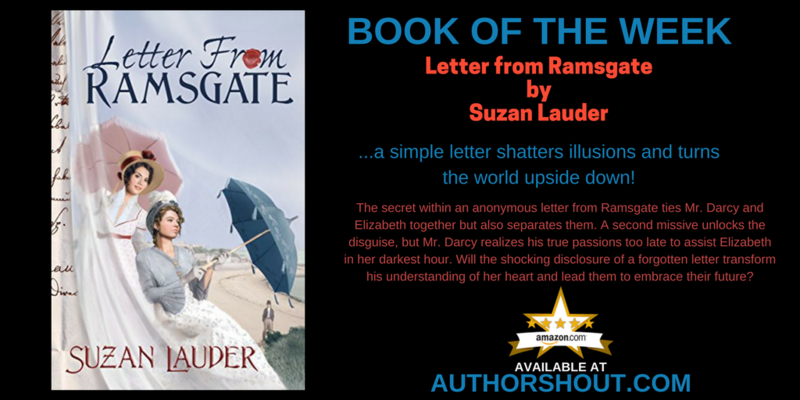 Zorylee Diaz-Lupitou was the cover designer for Letter from Ramsgate, and she does a strategic-type analysis with an author to discover the true themes of the novel in order to know where to start looking for cover ideas. Friendship, trust, and romance figured high for my latest novel, and I was stunned with happiness when I saw her cover design for my book! On Wednesday, you’ll get to see why! 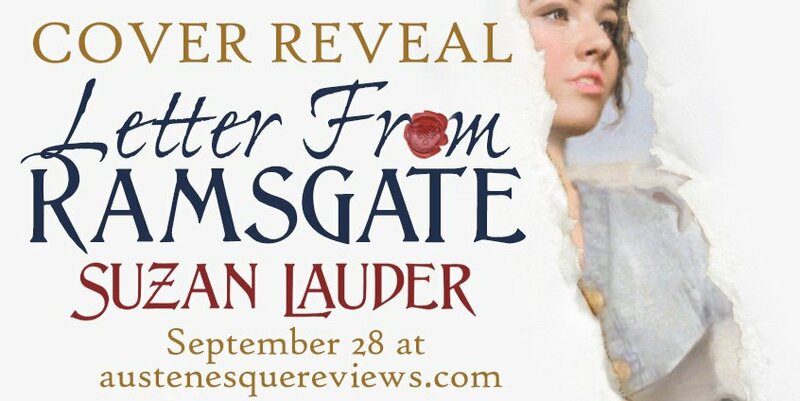 The cover reveal for Letter from Ramsgate will be on Austenesque Reviews on September 28, 2016! 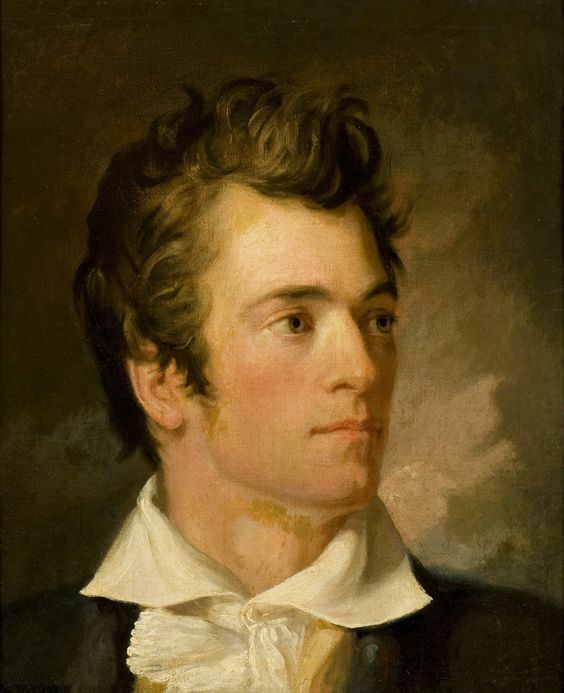 American artist George Catlin (1796-1872) Self-portrait, 1824. 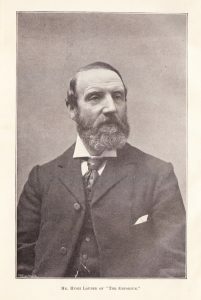 Sadly, our handsome Mr. George Catlin from the May post is not on the LfR cover. Don’t be dismayed! We can still admire him as we sit by the fire! Click on the thumbnail for the larger version!